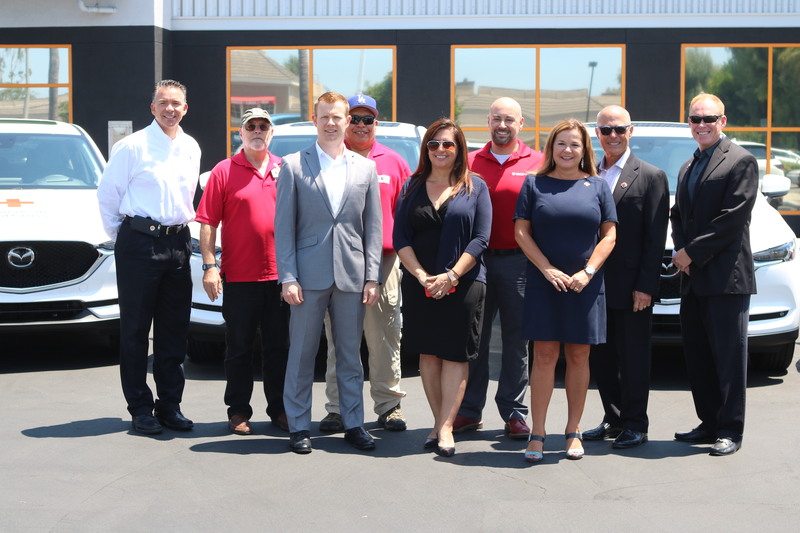 In continuing with their with their tradition of supporting the lifesaving mission of the American Red Cross, Mazda USA has generously donated four vehicles to the Desert to the Sea Region, which includes, Orange, Riverside and San Bernardino Counties. The shiny, new Mazda CX-5 SUV’s were already emblazoned with the Red Cross logo and presented at the Huntington Beach, California car dealership where a key exchanging ceremony took place. The practical, fuel-efficient vehicles will be used to deliver relief supplies and services to families affected by disasters large and small. Mazda made their contributions to fulfill their pledge to the Annual Disaster Giving Program, which is a partnership with affiliated corporations. Through this program, corporations pledge support to the organization so that the Red Cross may continue to be prepared for disasters before they strike and facilitate the recovery efforts for the people in need. Each year that Mazda has been a member of the ADGP, they have contributed up to a million dollars, according to Maddalon; $500,000 in monetary donation and $500,000 in kind; the equivalent of approximately 25 automobiles that would be utilized for deployment across the nation. “Mazda is there helping to support the families that we assist every day,” Maddalon concluded. “The American Red Cross is grateful to Mazda and their commitment to disaster preparedness through their generous donation,” stated Tony Briggs, Regional Communications Director of the American Red Cross Desert to Sea Region. After the registration paperwork was finalized and the photos were taken, the Red Cross team thanked the Mazda executives and the volunteers drove the SUV’s to their Red Cross local chapters. 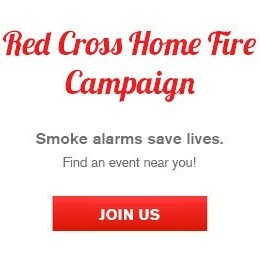 For more information on the Annual Disaster Giving Plan, click here.